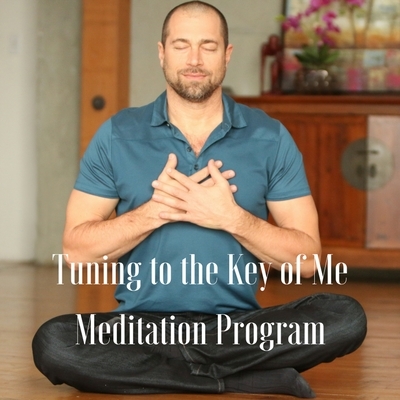 After 40 years as a musician, and over 30 years practicing yoga and meditation, I’ve developed a simple method to tune out the negative vibrations “out there” and tune into the peace and clarity “in here.” Tuning to the Key of Me is an easy technique to transform stress and anxiety to feel more calm and energized. Includes 3 videos and 4 recorded audio meditations plus 2 bonus energy transformation exercises! 100% Secure. I’ll Never Share Your Email.